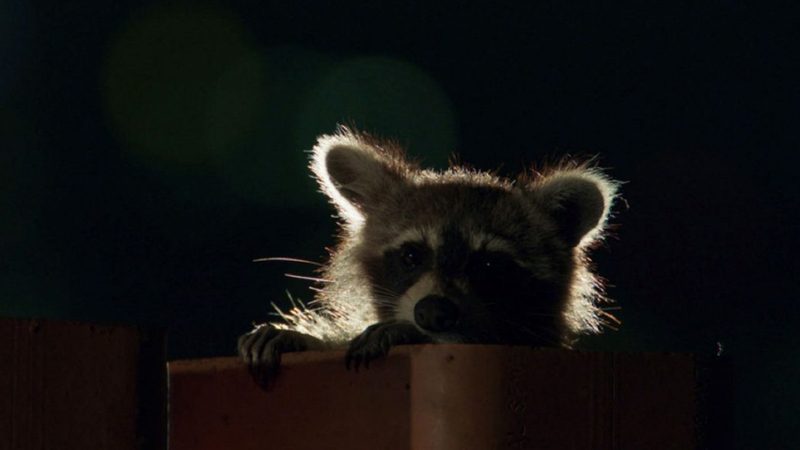 Toronto’s raccoons are about to get their close-up. The finale of Planet Earth II, airing Saturday at 9 p.m. on BBC Earth, will feature the homegrown critters. In the segment, which was teased late last year, a mother raccoon struggles to herd her babies from their nest at the top of a building down to an area where they can search for food. One gets trapped and has to be rescued and shown how to climb over a fence, BBC Earth said in a news release. The full episode, “Cities,” features wildlife in urban environments, including leopards in the streets of Mumbai; peregrine falcons that hunt among New York’s skyscrapers; starlings that fly over Rome; langurs in Jodhpur, India, and hyenas in Harar, Ethiopia. The Planet Earth II finale is airing as part of a nationwide BBC Earth free preview. See BBCEarth.ca for more information.